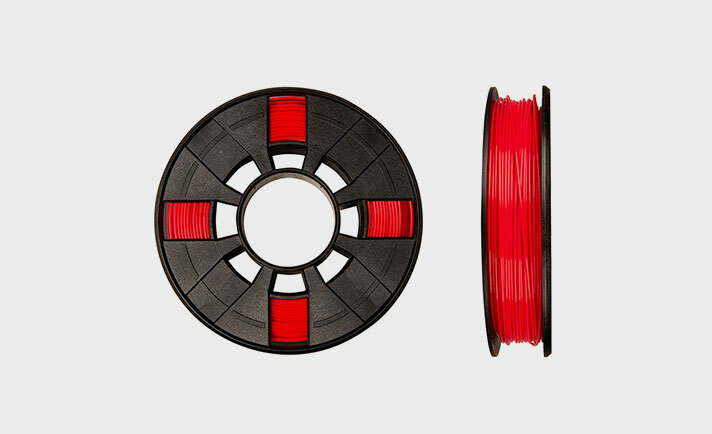 MakerBot PLA is the best and most consistent material optimized for use in MakerBot 3D Printers. 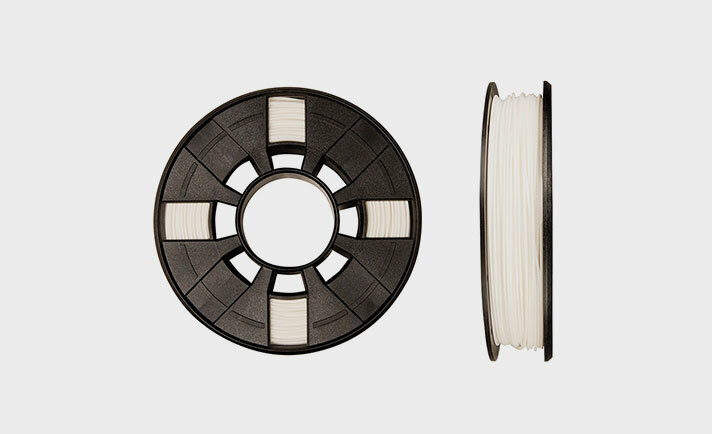 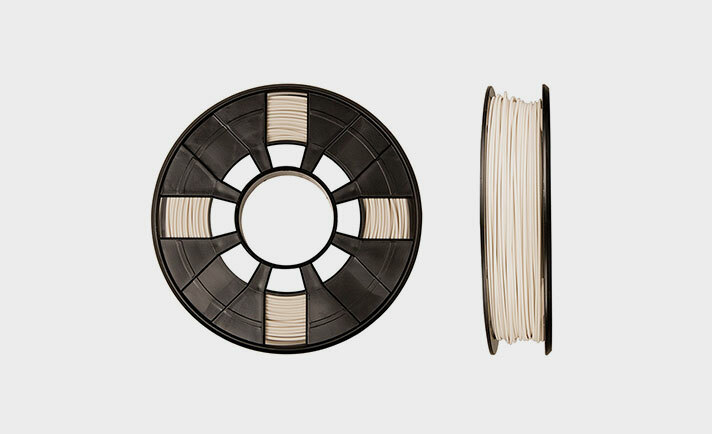 This size spool is for use in all MakerBot Replicator Mini and Mini+. When used with MakerBot 3D Printers, PLA helps produce higher-quality prints, reduce material problems, and minimize downtime. MakerBot PLA Material is optimized for Grip Surface adhesion on the MakerBot Replicator+ and the MakerBot Replicator Mini+. MakerBot PLA Material also adheres well to acrylic and MakerBot Build Plate Tape on the MakerBot Replicator (5th Gen) and older models.